28 My soul is weary with sorrow: strengthen me according to Your word. 29 Keep me from the way of deceit. Grant me your law graciously! 30 I have chosen the way of truth. I have set your ordinances before me. 31 I cling to your statutes, Yehovah. Don’t let me be disappointed. 32 I run in the path of Your commandments, for You have set my heart free. Your righteousness is an everlasting righteousness. Your law is truth. 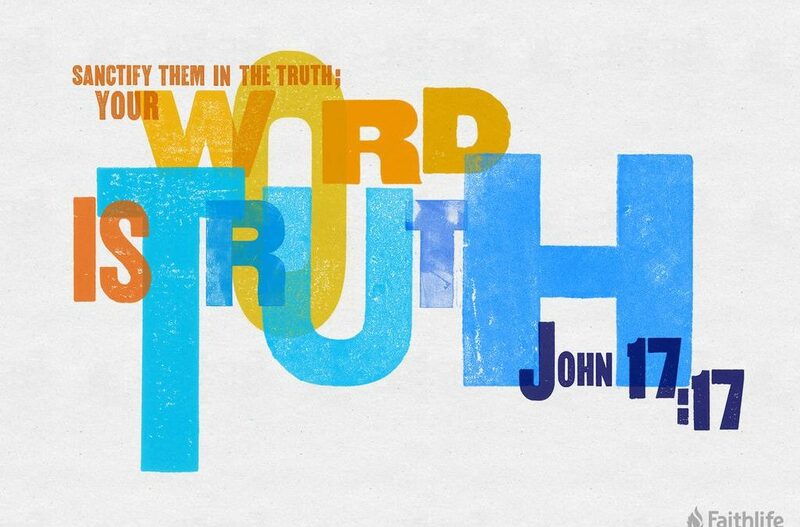 May we all be seekers of truth (because His Word is truth) & live in obedience like Jesus our Savior did! He’s certainly worthy of our full devotion and our full attention to walking in His ways!